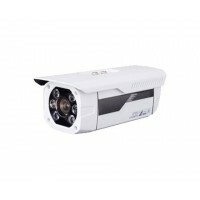 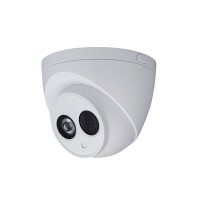 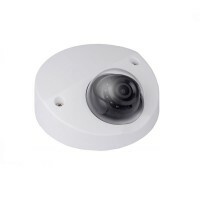 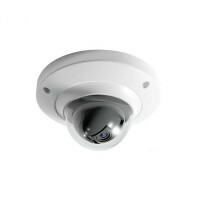 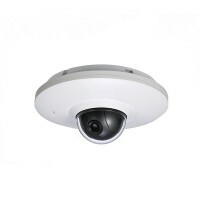 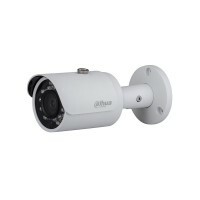 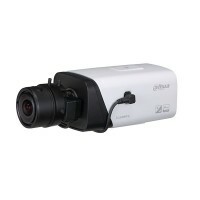 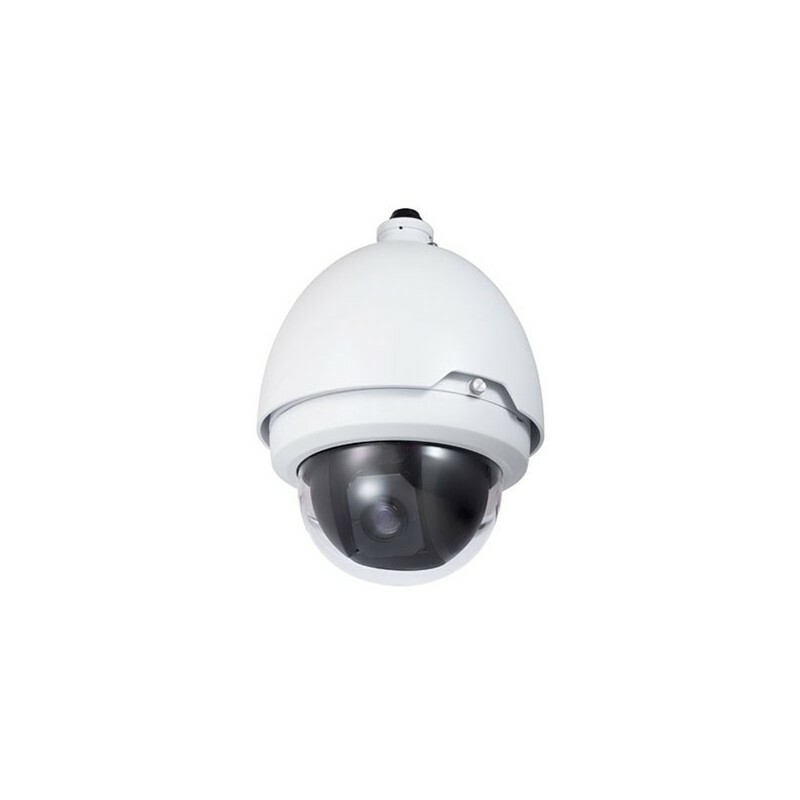 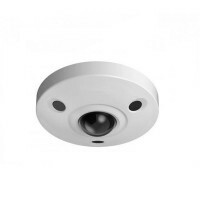 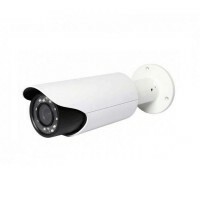 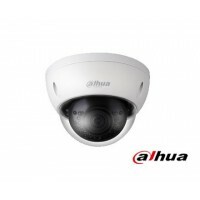 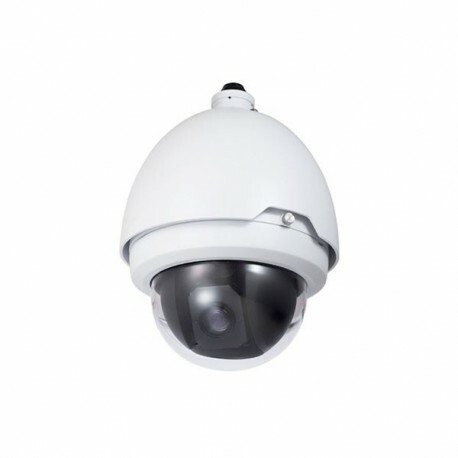 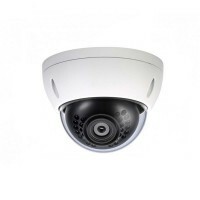 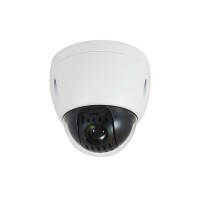 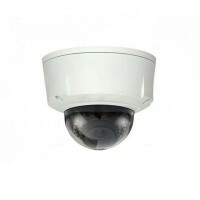 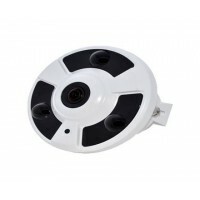 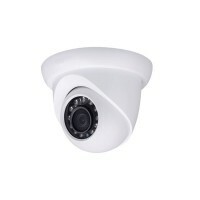 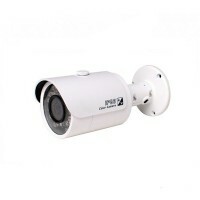 This PTZ security surveillance network camera offers 2 megapixel Exmor CMOS HD image sensor capable of high definition 1080P at real-time 30 frames per second (FPS). 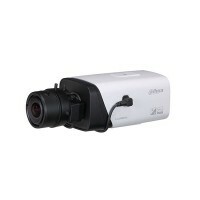 The zoom lens of the camera supports 30x optical zoom and 16x digital zoom. 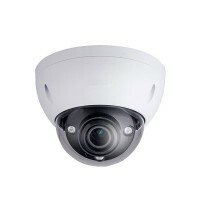 The optical zoom is equivalent to a 4.3mm~129mm lens. 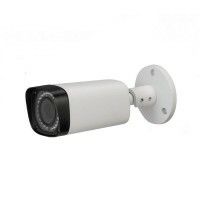 Tripwire, Cross Warning Zone, Perimeter Protection, Loitering Detection, Abandoned Object Detection, Missing Object Detection, Illegal Parking, Fast Moving and etc.